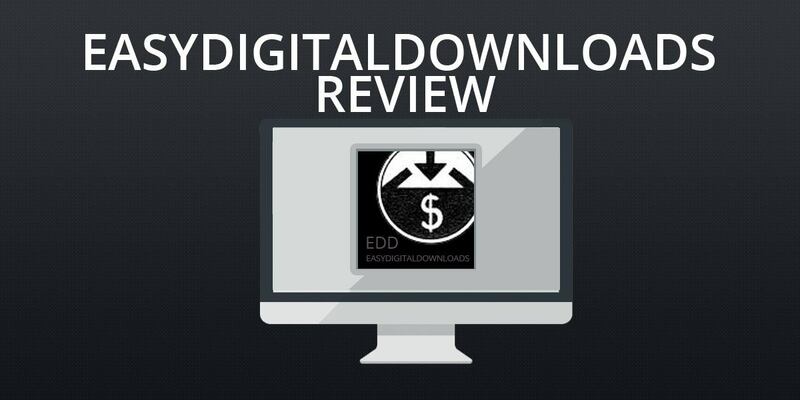 EasyDigitalDownloads (EDD) is a bit different than some of the other platforms we’re reviewing here, primarily because EDD is a WordPress plugin. That means that you host the platform on your own domain, through the WordPress content management system. 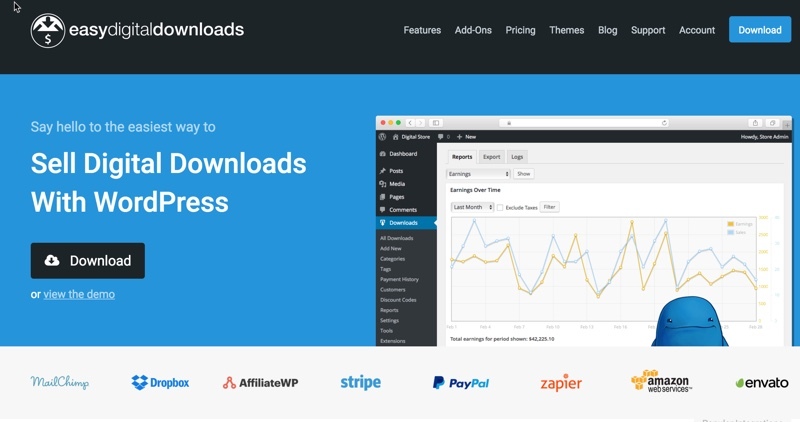 EasyDigitalDownloads is a WordPress plugin, which is free to download. However, in order for you to fully put this plugin to use, you’ll need to add in various extensions and add ons, and the cost for each of these components varies. As such, that means that you’ll need to be very clear about your own needs before you start comparing pricing among these various platforms. 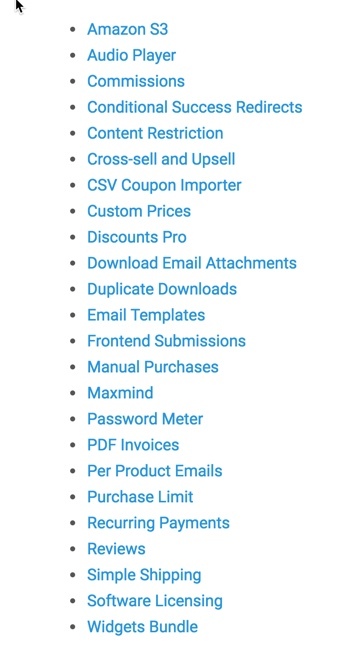 As you can see, these core extensions include items such as coupon distribution, recurring payments, upsells and cross-sells, commissions and more. As mentioned, most features require an add-on, and the cost varies among these extensions and add-ons. However, EasyDigitalDownloads has a huge library of over 100+ extensions and add-ons, so you’re sure to build a platform that meets your needs. As mentioned, EasyDigitalDownloads is a WordPress plugin, which means you need to install WordPress on your site. What’s more, you’re completely responsible for configuring everything on your own. This is a disadvantage if you’re not very technical and/or don’t care to hire a technical team. It’s an advantage if you like to retain complete control over everything. You need to have your own hosting and install WordPress to use EasyDigitalDownloads. Since it is hosted on your own server, you would also need to take care of server security, staying PCI compliant (AKA credit card security), page speed, database management, support for your end users and similar tasks. This can be fairly overwhelming if you’re new to business and/or if you’re a non-technical user. We use EasyDigitalDownloads ourselves, and it meets our needs for selling some of our products. However, it can be slow and sluggish sometimes due to so having several WordPress plugins activated to run the website. 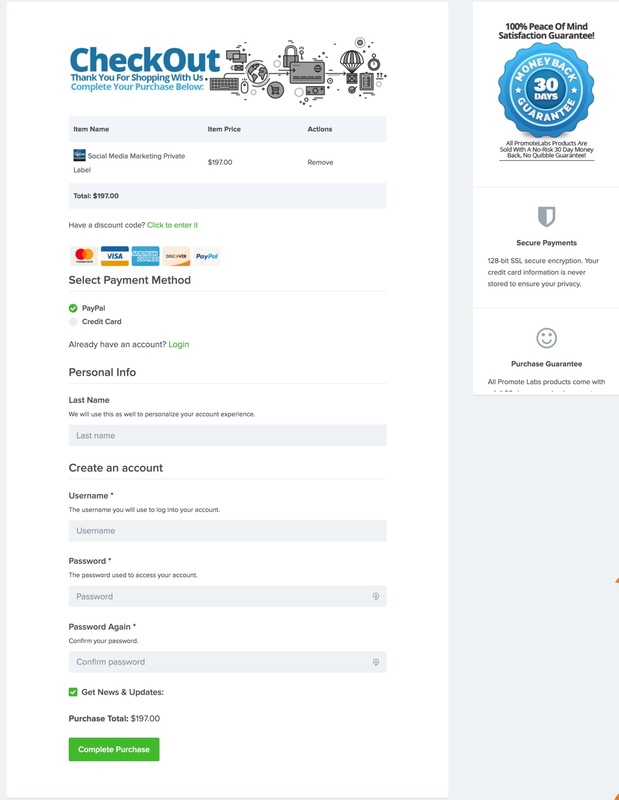 EasyDigitalDownloads is a good choice for those who don’t want to use a hosted platform – To learn more about EasyDigitalDownloads, visit them online by clicking the button below.